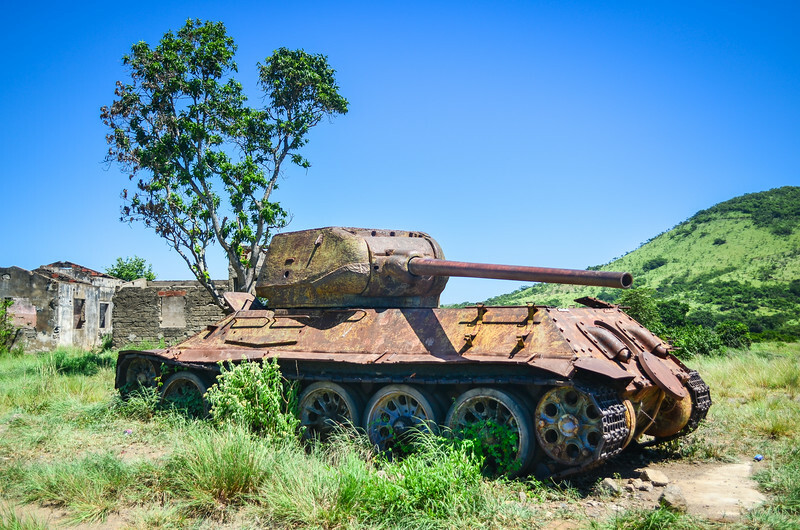 The Angolan civil war lasted from 1975 to 2002. Two liberation movements, the MPLA and the UNITA, fought each other and became a cold war hotspot. The former received support from Cuba and the Soviet Union, while the latter received military aid from South Africa and the USA.